A well-planned, comprehensive orientation program benefits both organizations and employees. Investing in new employees pays big dividends in performance, retention, and engagement. But does your training program cover the essentials of making new hires feel informed, prepared, and supported? 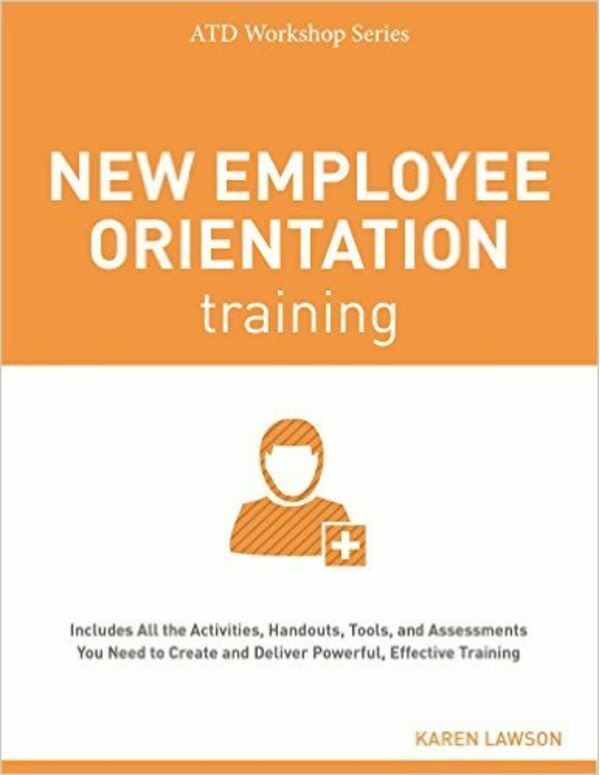 Organization development authority and prominent trainer Karen Lawson has created comprehensive new employee orientation workshops to ensure organizational onboarding is done right for the benefit of all employees, regardless of job level or function. Her two-day, one-day, and half-day agendas include the resources trainers need to deliver practical, interactive sessions. Your workshop will help ensure that new employees integrate smoothly and effectively into their organization and its mission. You’ll also find tools and checklists developed specifically for busy supervisors and managers who conduct orientation in their departments. The free, ready-to-use workshop materials (PDF) that accompany this book include downloadable presentation materials, agendas, handouts, assessments, and tools. 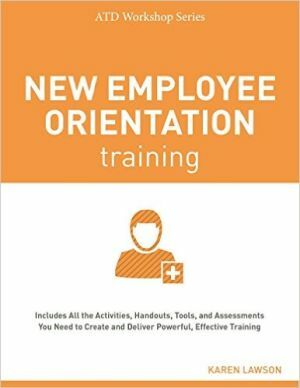 To download materials, go to https://www.td.org/Publications/Books/New-Employee-Orientation-Training-2 and click on the link to free, ready-to-use workshop materials halfway down the product description. You will be asked for some basic information to create an ATD account (ATD membership not required) and will then have full access to additional materials.